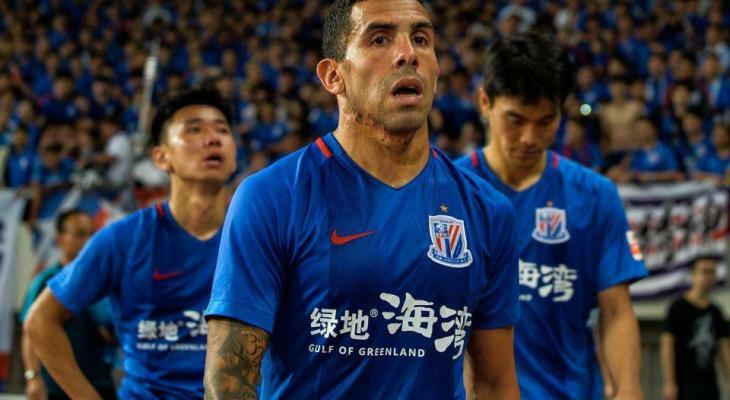 Carlos Tevez has joked about his spell in Shanghai Shenhua, calling his stay in Chinese Super League a “seven-month holiday”. The 33-year-old, who joined Shanghai Shenhua in December 2016, returned to his boyhood club Boca Juniors this month. 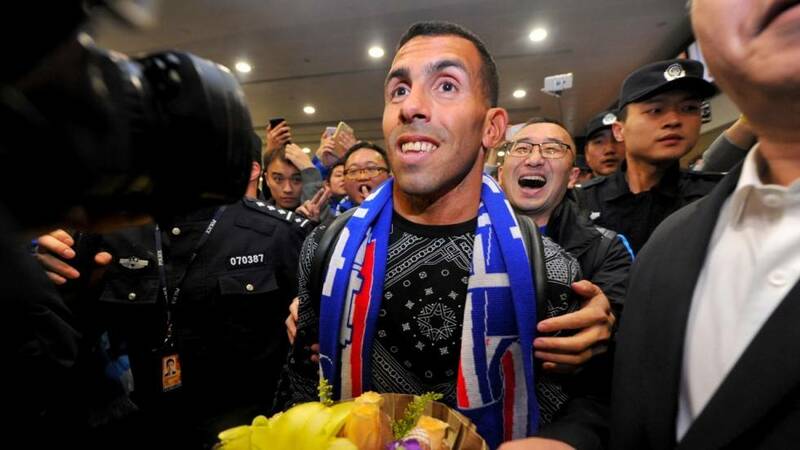 During an interview with Argentine TV, Tevez admitted he did not take his time in Shanghai Shenhua seriously. “It’s fine because I was on holiday for seven months,” the former Manchester United striker said. Tevez earned a record salary of $40 million for his year with Shanghai Shenhua. However, he made just 20 appearances for his club and faced massive criticism for his unprofessional attitude.